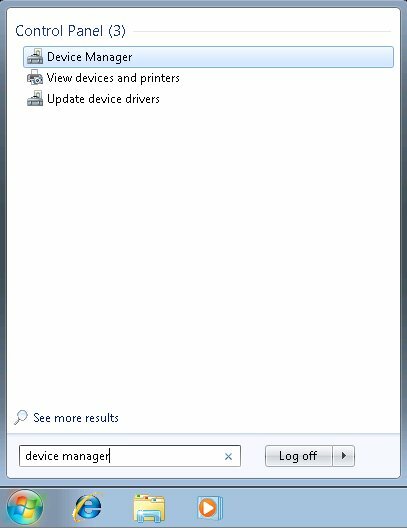 Click on the Windows logo on the task bar and type in device manager. 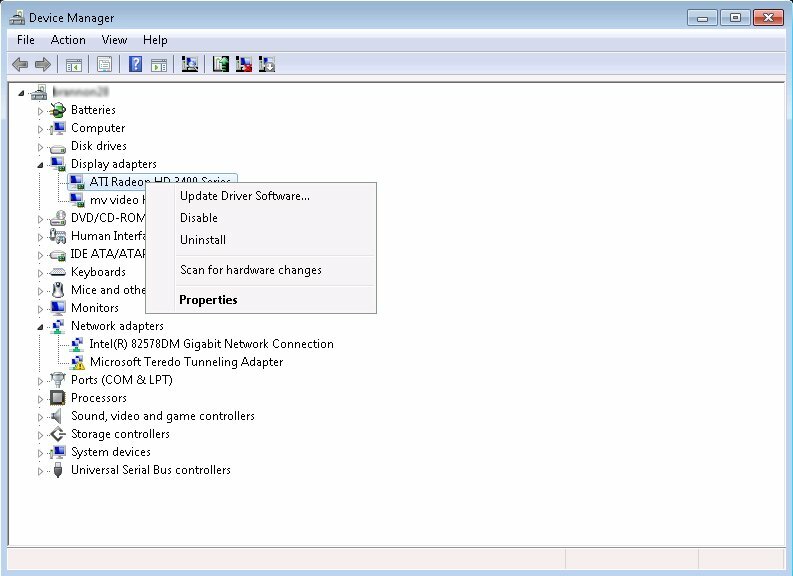 The Device Manager shows up. Click on it to run. 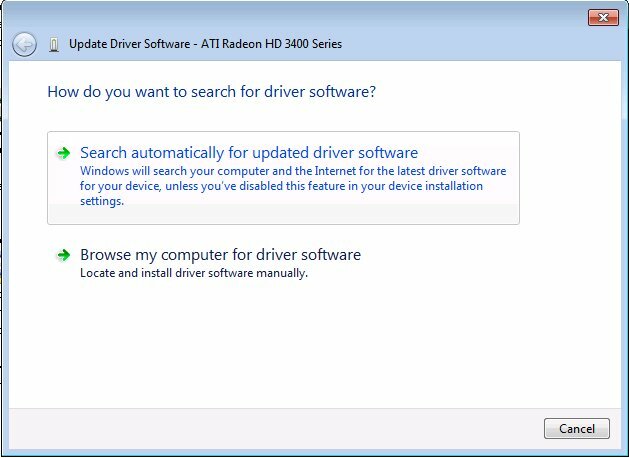 Right click on the device you are interested in and select Update Driver Software… . 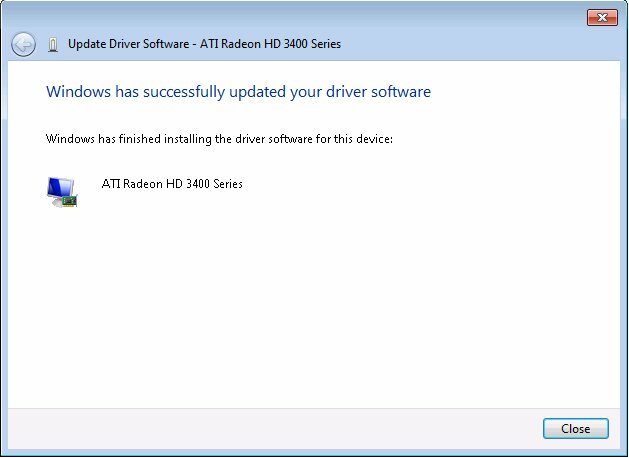 When it finds an updated driver, the driver is downloaded and installed automatically. You can reboot the computer after the driver is successfully installed.